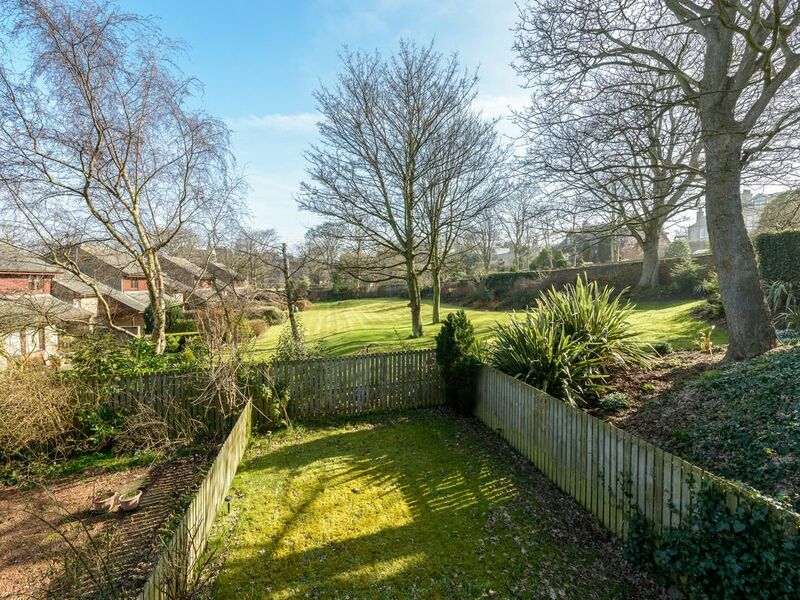 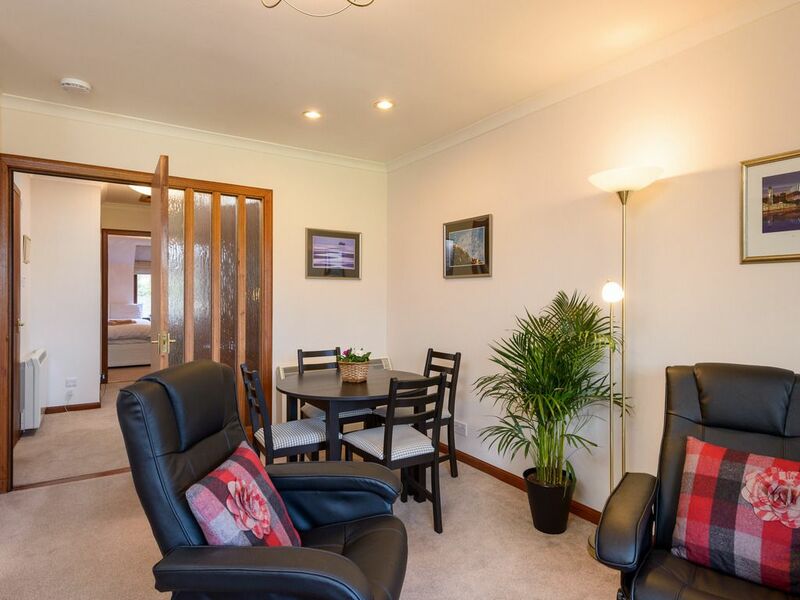 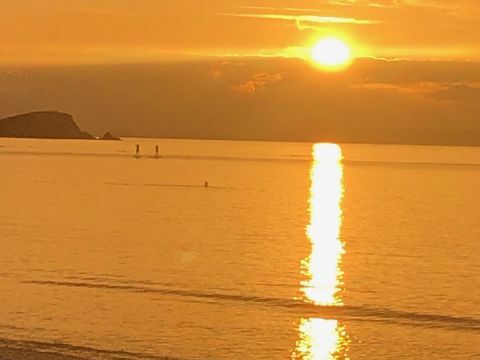 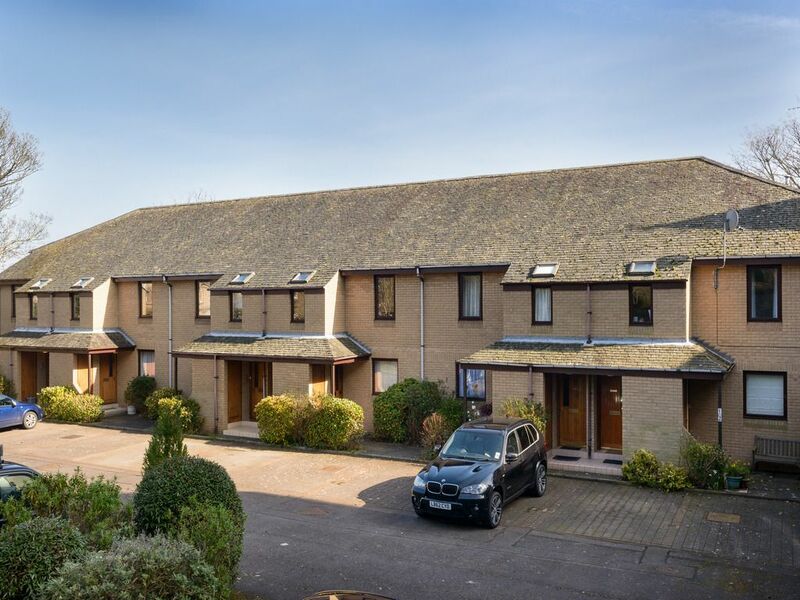 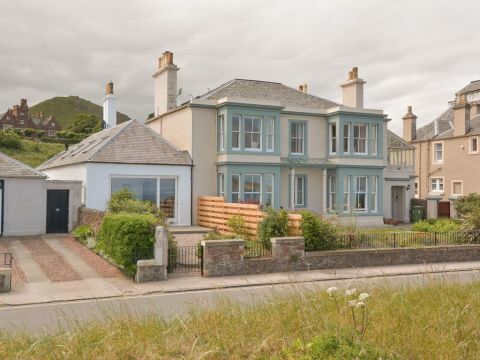 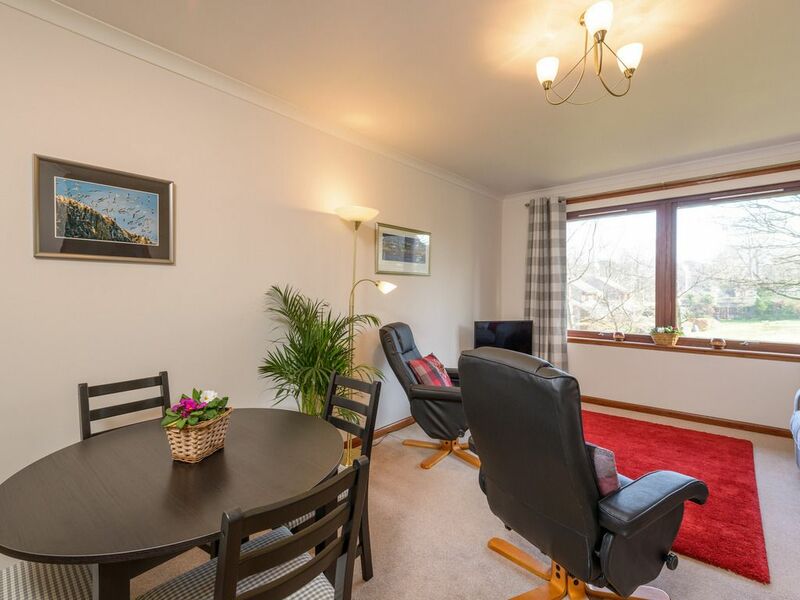 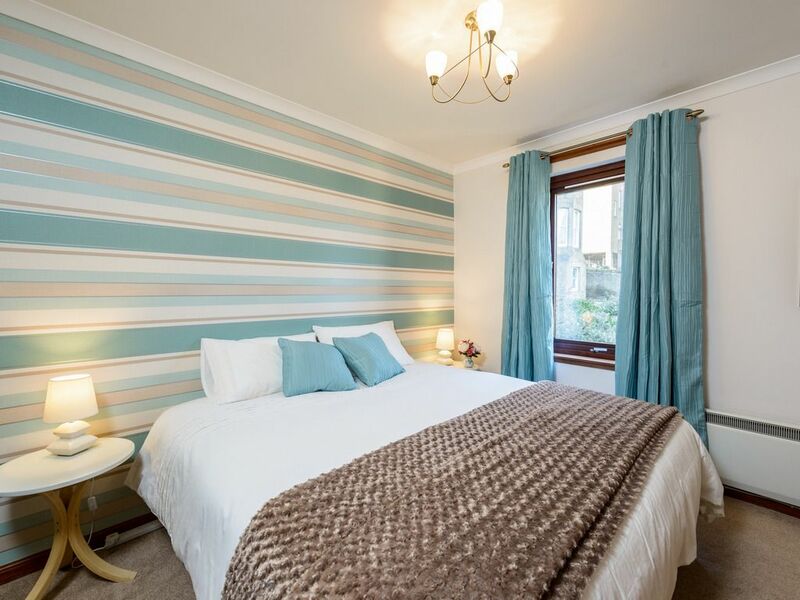 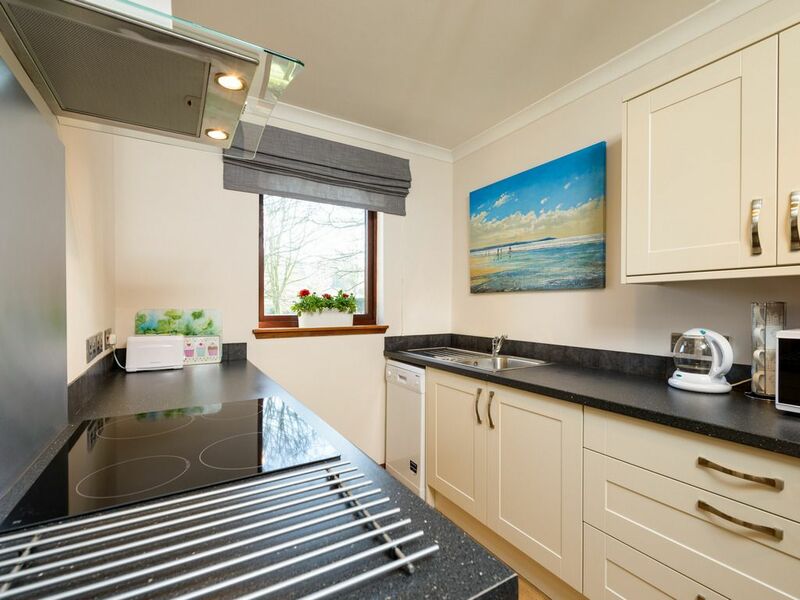 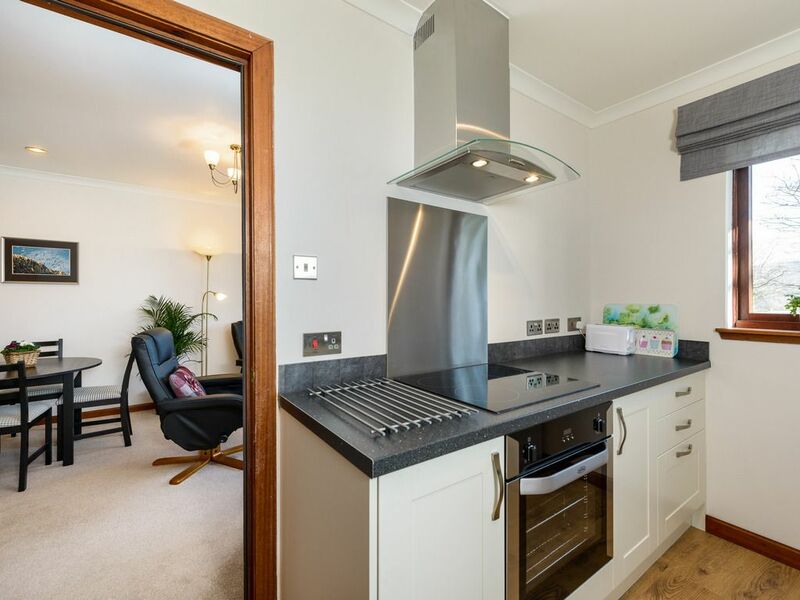 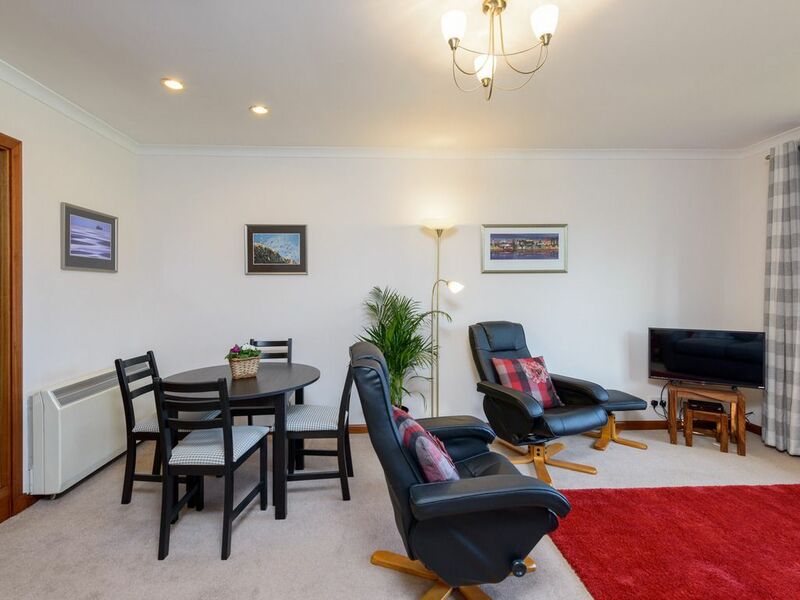 In a quiet cul-de-sac with private parking, this modern two bedroom apartment is in a peaceful spot, yet well located for the town, golf course and beach at North Berwick. 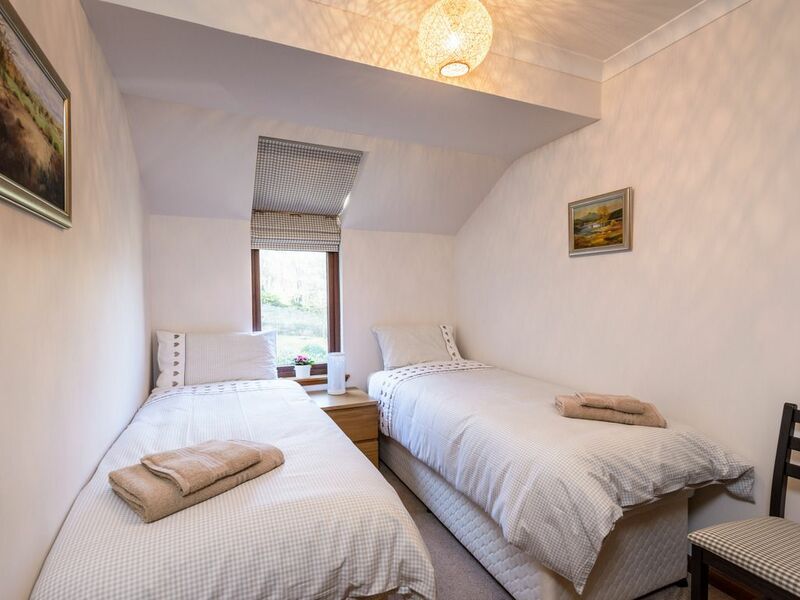 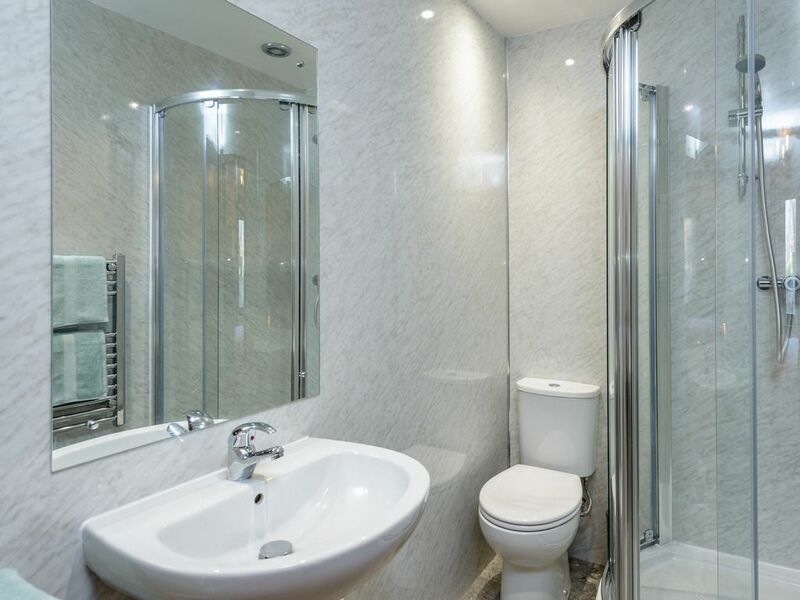 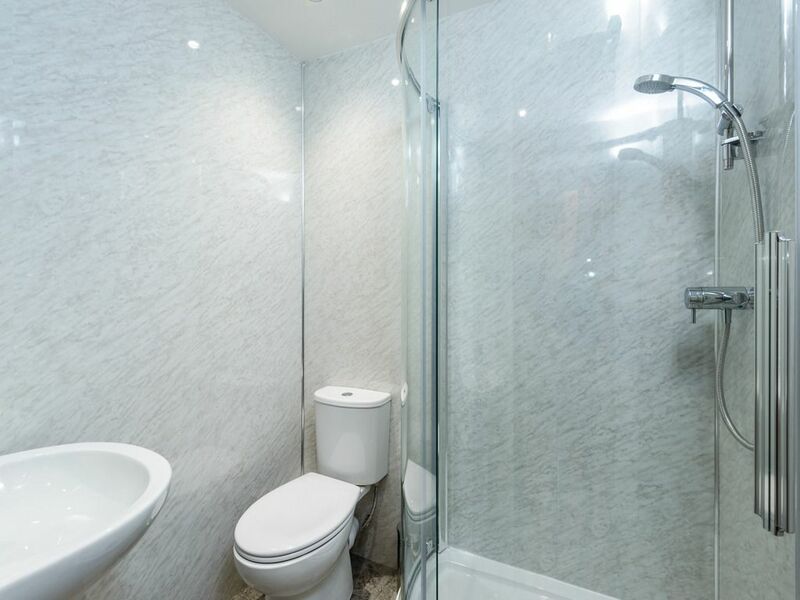 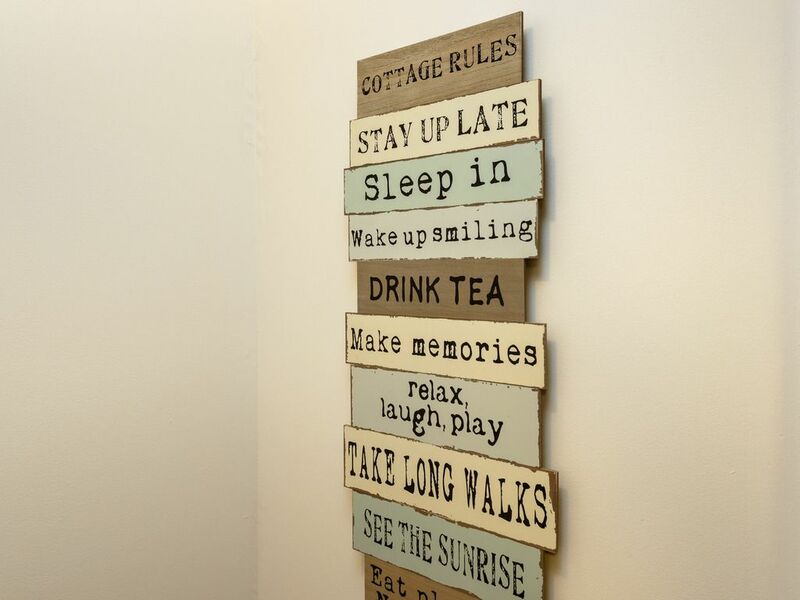 The apartment has been fully renovated with new bathrooms, kitchen, carpets and decor throughout. 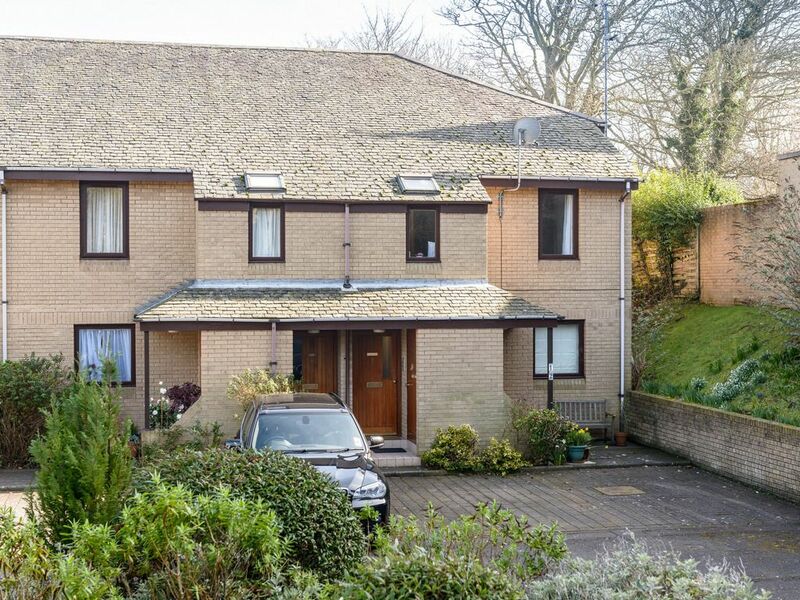 It has a main door entrance with stairs to the first floor with all accommodation on the first floor level.